2019 Visual Arts Contest for High School Students - Save Dallas Water! 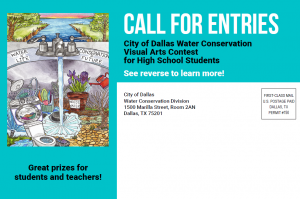 9th -12th Graders Can Enter the 2019 Dallas Water Conservation Visual Arts Contest to Win Valuable Prizes & Recognition! 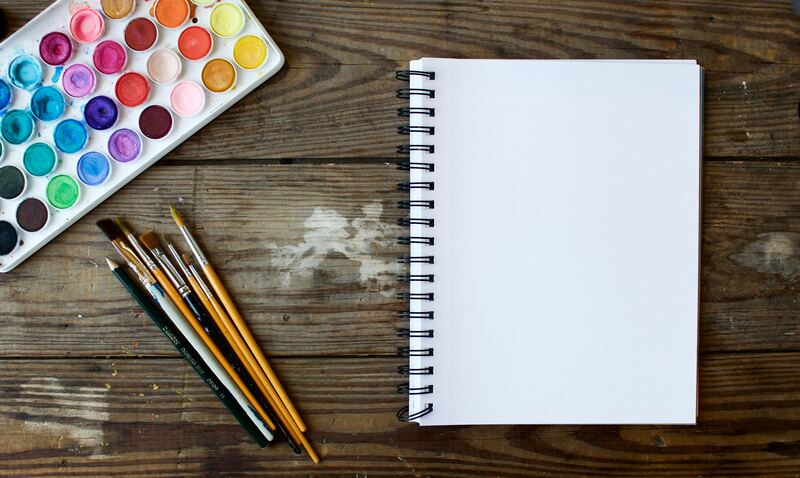 Artistic Merit: How well the different elements or components come together as a whole. Flags season pass. The Runner-up will receive a Kindle Fire and a Six Flags season pass. All winners, their teachers and families will be invited to a reception at Dallas City Hall in May 2019. Mixed Media: use of more than two mediums such as ink and pencil, etc.